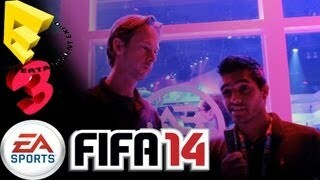 Our man Aman Seddiqi was out in LA at E3 for us reporting back on everything FIFA 14. 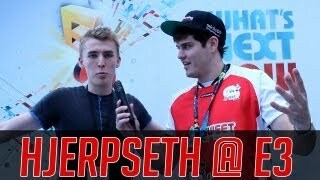 Check out his excellent video of his E3 interview with our good friend Marius Hjerseth from the FIFA development team discussing some of FIFA 14’s newest features plus Aman asks Marius, “What are you favourite features?”. 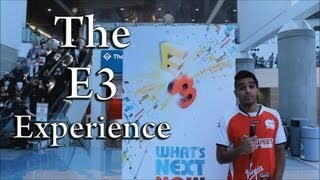 Aman hopes you guys enjoy the video. Follow him up on social media for pictures updates and much, much more!